BGS, an international provider of ground handling and aircraft fuelling services, is delighted to have joined 400 major aviation companies by becoming a member of the International Air Transport Association’s (IATA) Strategic Partnerships program. The SP program currently spans over 40 various industry segments, including representatives from the fields of security, cargo, airlines, ground operations, fuel services and many more. The exclusive community is a platform to network with key industry players as well as contribute to the development of the industry by finding new, innovative solutions to the issues challenging aviation today. 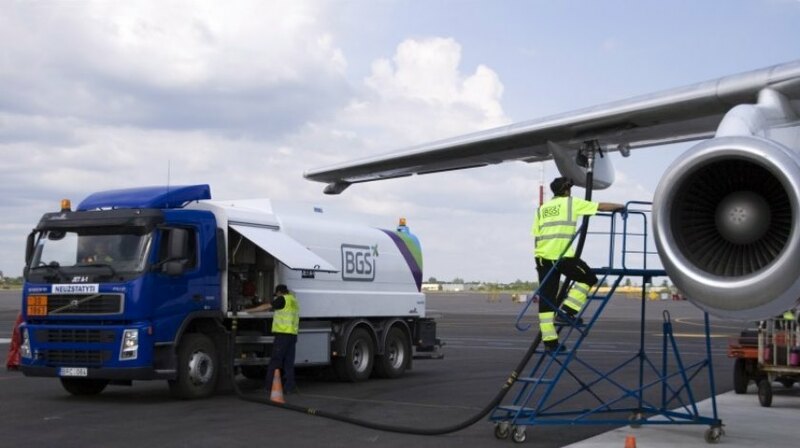 As the member of the program, BGS’ main area of expertise and involvement will cover fuel services. “It is a great environment which allows strengthening the dialogue between airlines, ground handlers and other industry stakeholders. Furthermore, discussions held under the IATA Strategic Partnerships also help to shape the future of aviation industry as whole,” comments Linas Geguzis, the Chairman of the Board at BGS. “By becoming an active member of the program, we hope to contribute to the further development of the global air transport sector as well as promote IATA’s standards in our home region”.